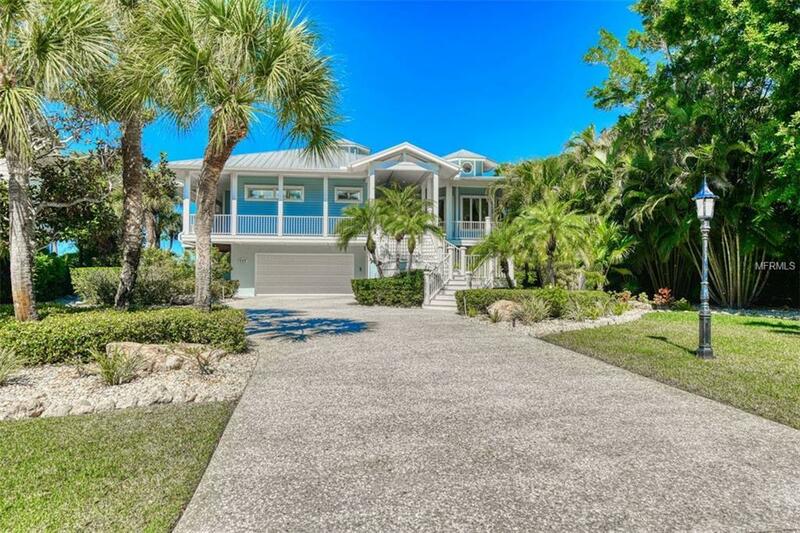 Charming Key West residence in the incomparable historic Eagle Point Club on Roberts Bay. Deepwater boat dock and lifts, with no bridges and literally five minutes to the Gulf. Two lifts, one is 32,000 lb. & the other is 7,500 lb. 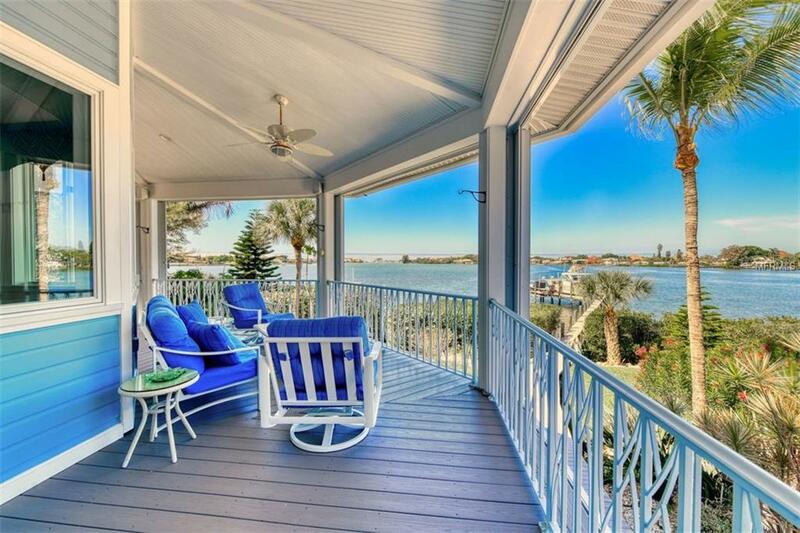 Imagine having the waterfront lifestyle you have dreamed of. The living space is welcoming and inviting, with breathtaking views the moment you walk in the stained-glass double door entry. The great room is centered in the home surrounded by a wide-open kitchen with wet bar, 3 sinks, top of the line stainless appliances, including a massive Sub-Zero fridge. Granite and 5 burner gas cooktop with loads of cabinetry and walk in pantry. There is an elevator shaft to the garage below, which houses 3 cars, one of which is in the huge air-conditioned storage area. Hurricane shutter protection for peace of mind. 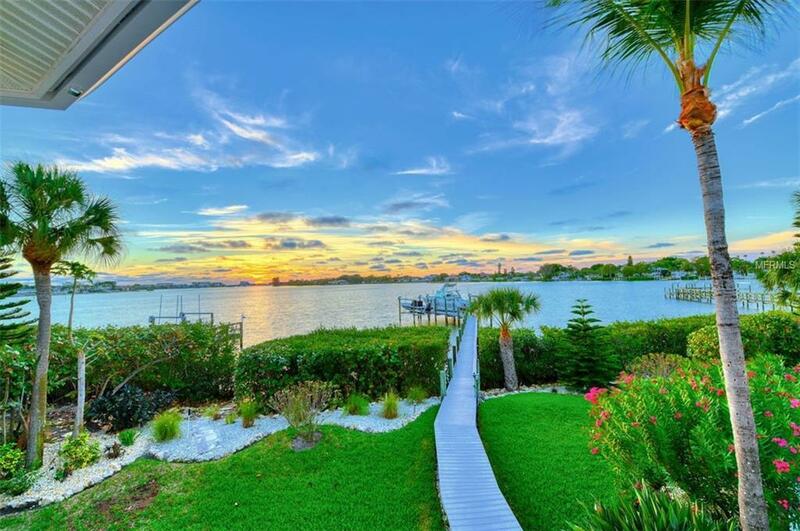 The outdoor living is as compelling as the indoor with a sparkling heated pool, outdoor kitchen, wraparound decking to take in sublime views, sunsets and 4th of July fireworks. Set in tropical lush landscaping, is a sparkling 12x32 pool. 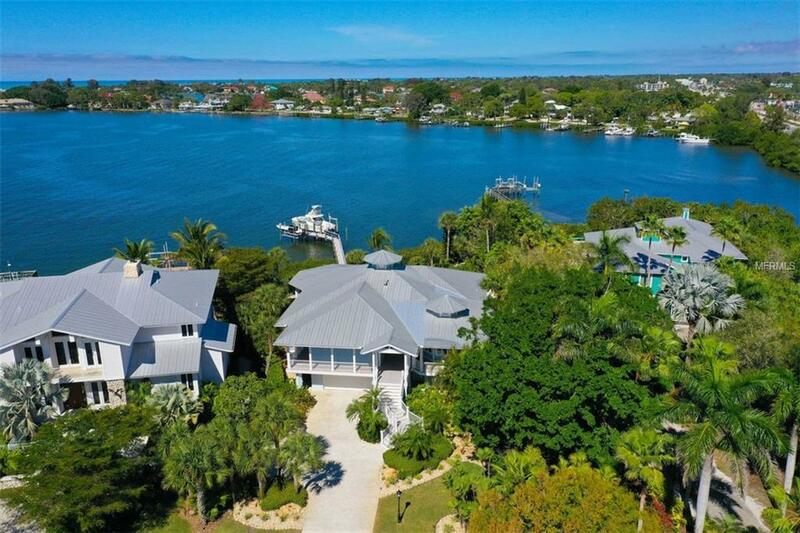 Nothing captures the mood so well of tranquil island living as Eagle Point, minutes to the allure of downtown Venice with shops, dining and theater. You will be transported to a simpler time when you see the amazing clubhouse from 1916 that has been carefully renovated with guest rooms available for a small fee. A stellar home in a coveted location that is hard to come by with an enduring lifestyle in perfect harmony with its surroundings. Additional Water Information To Lifts. One 32000 Lb. The Other 7500 Lb.